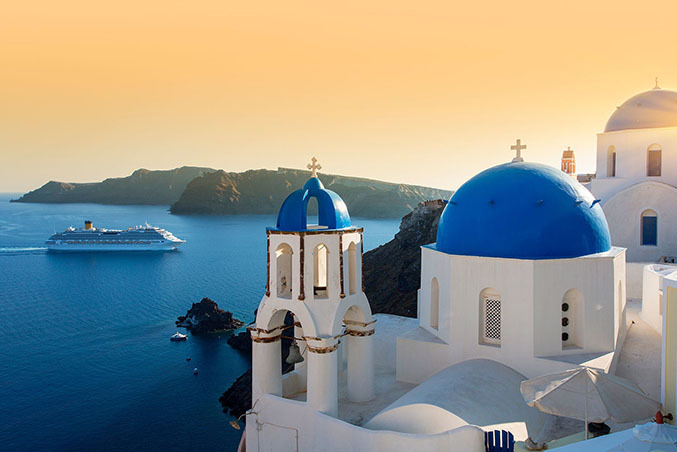 Our comprehensive database includes thousands hotels throughout Greece and a wealth of other peripheral services including but not limited to: organized tours, cruises, car rentals, luxury leisure craft rentals as well as complete event planning services. The Hotels range from the sheer opulence of the worldwide 5 star Hotels, belonging to the major Hotel Chains to the most luxurious first class Hotels. Wonderful amenities, surroundings to soothe and inspire the senses and staff ready to make your every demand possible with a smile! Exclusivity for the distinguished guest is a priority matter and for that reason, the Hotels suggested by our Organization constitute the first selection of the celebrities and the top businessmen all over the world.